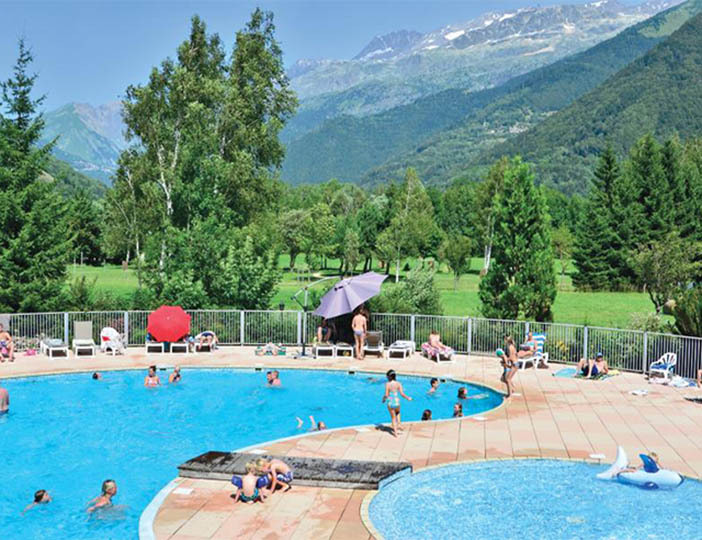 This small, friendly parc enjoys a superb setting on the edge of Les Ecrins National Park, offering exquisite scenery and clear mountain air. 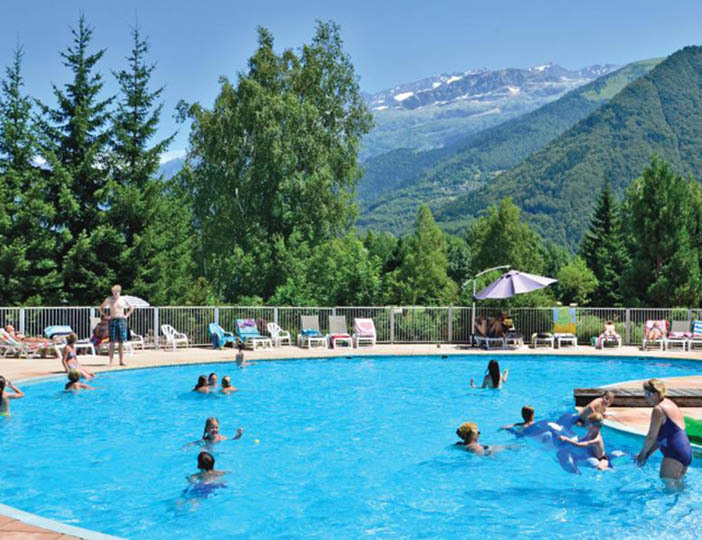 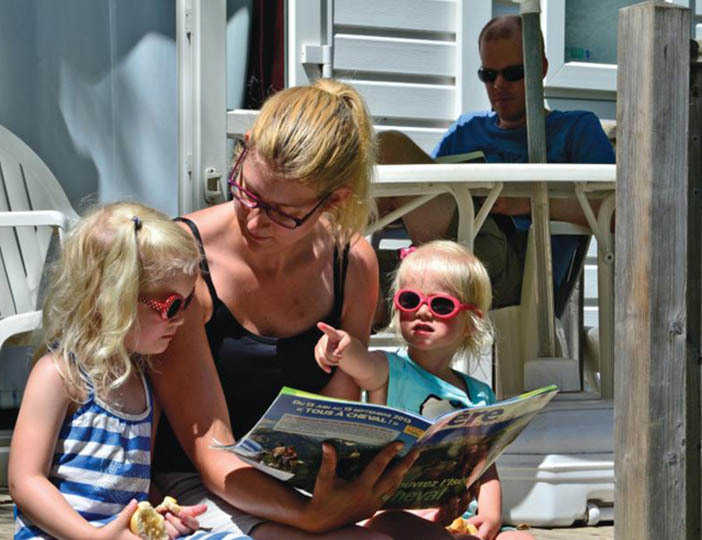 Le Belledonne also has excellent facilities, including a pool complex, volleyball, boules, a fitness circuit and sauna; all complemented by a warm welcome from the family owners. 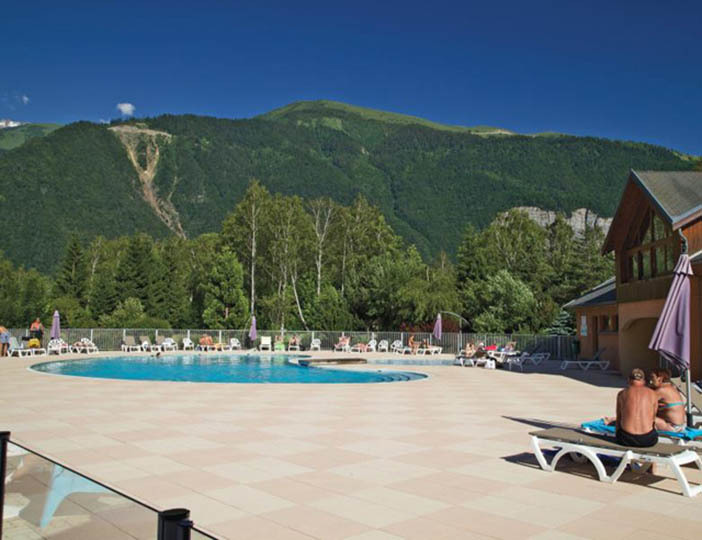 There is a terrace bar beside the pool where you can enjoy a refreshing drink and a restaurant too; and in high season, an animateur organises activities for children. 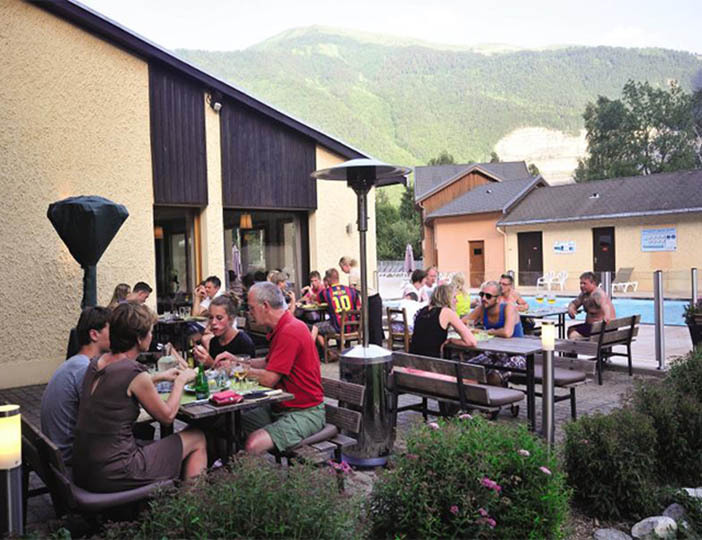 Just north of Bourg dOisans, with its shops and restaurants, Le Belledonne is ideally situated at the very gateway of The Oisans, with views of the beautiful peak, after which the parc is named and easy access to the six valleys. 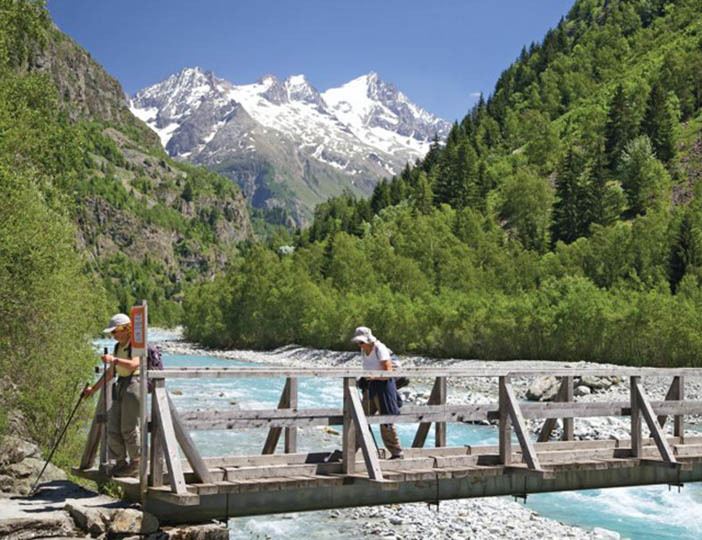 Flights to Geneva, Lyon or St Etienne are an option for those wishing to fly drive. 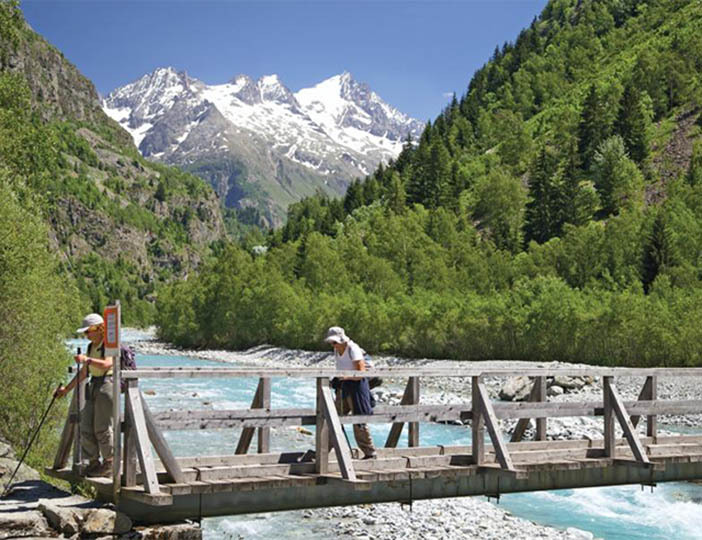 The channel tunnel or ferries to Calais or Caen are an alternative for those preferring to drive. 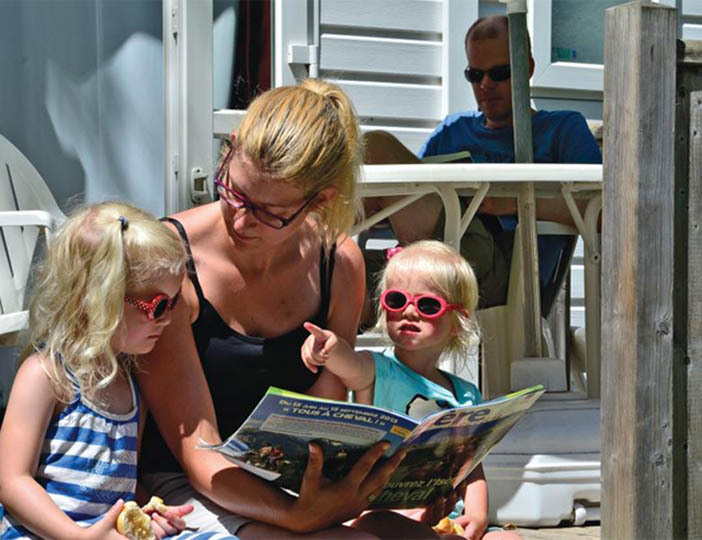 The Noctibules Festival of performing arts takes place in July at Annecy in the towns streets and squares; a summer event of dance, music and theatre, the Nuits de Fourviere, take place in the Roman amphitheatre on the hill above Lyon on 14th June to 6th August.